Nancy Johnson | Whats Happening? Click on photo to download flyer. 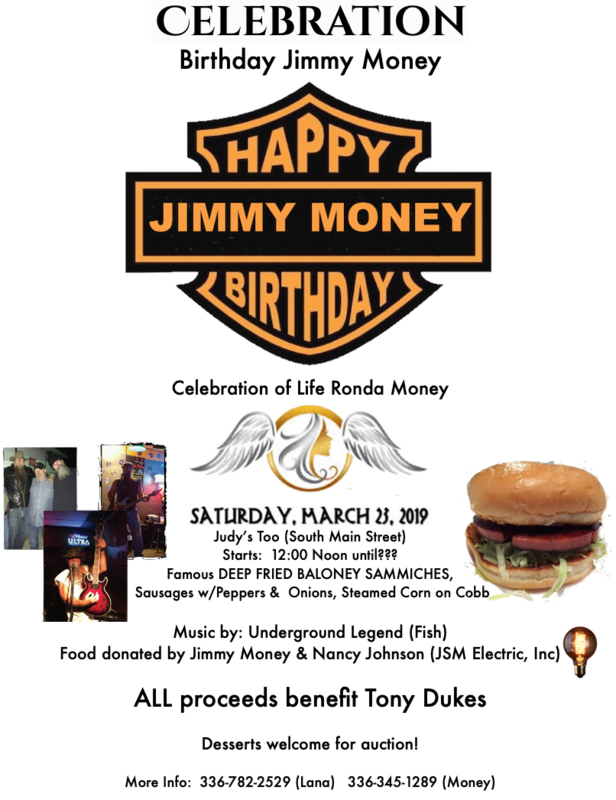 100% of proceeds benefit Tony Dukes. Tony Dukes has been battling cancer for a while now. There will also be an auction! 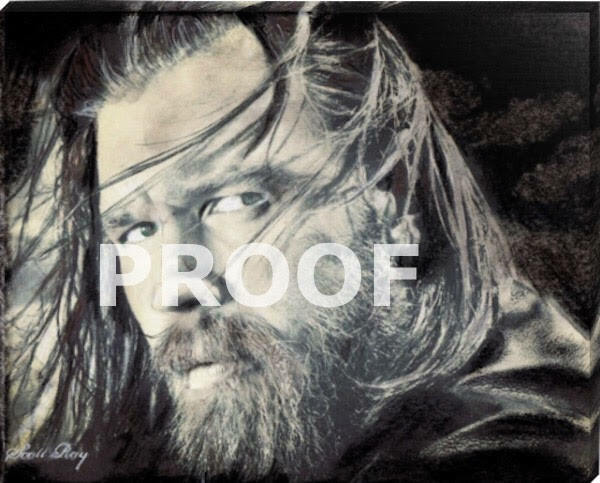 Scott Ray will Auction off with one of his 16X20 canvas drawings valued at over $150. Tony Dukes has been battling cancer for a while now. The Dukes Motorcycle Rally will be the next weekend Saturday, March 30th. We all feel the time has come for everyone to come together not just for the typical benefit ride so let’s make this thing a RALLY!!!! The ride begins at Judy’s Place Too. To sign-up for this event please go to Go to their Facebook Page.